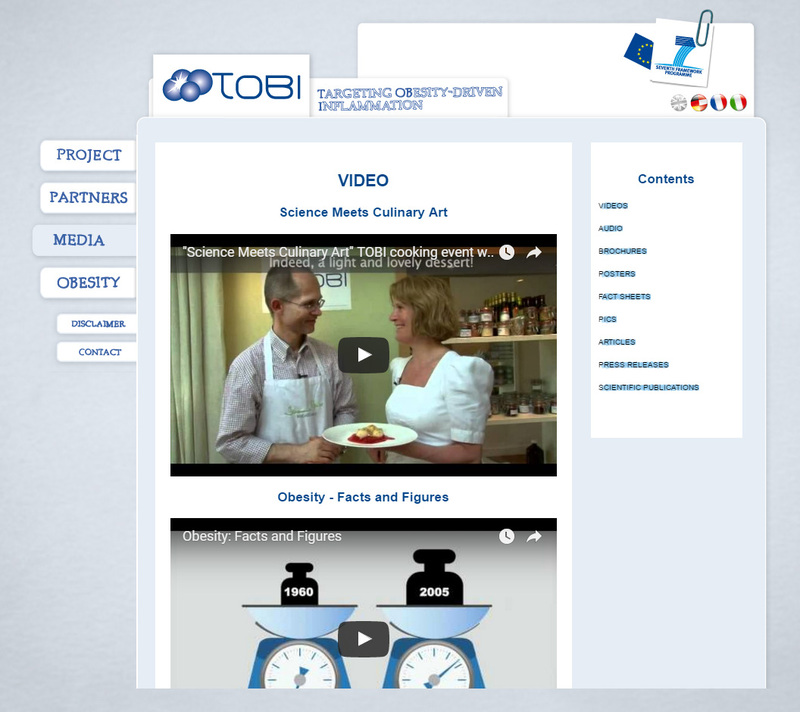 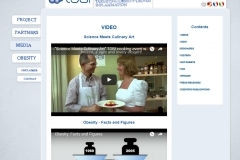 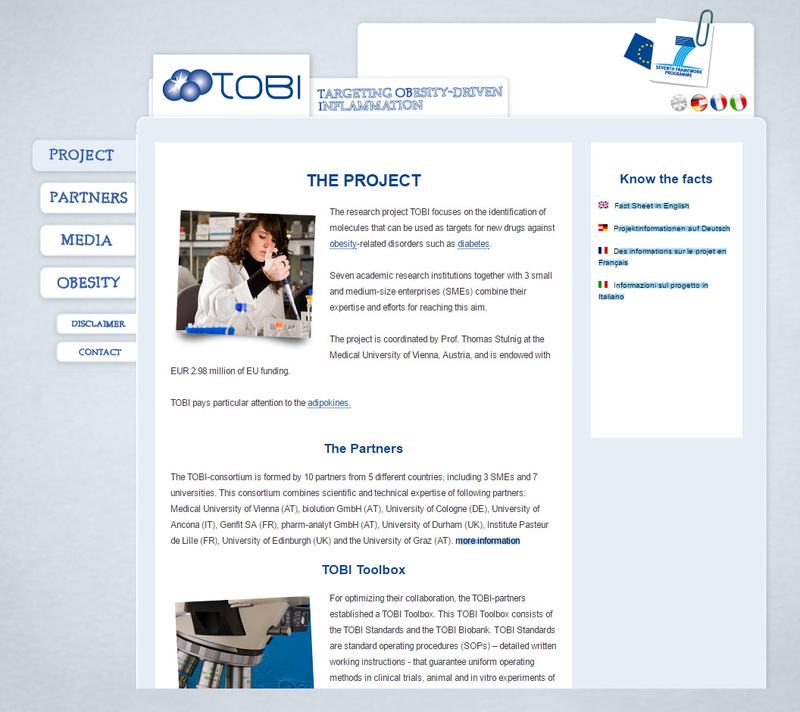 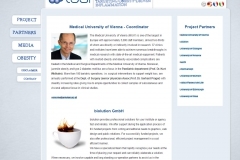 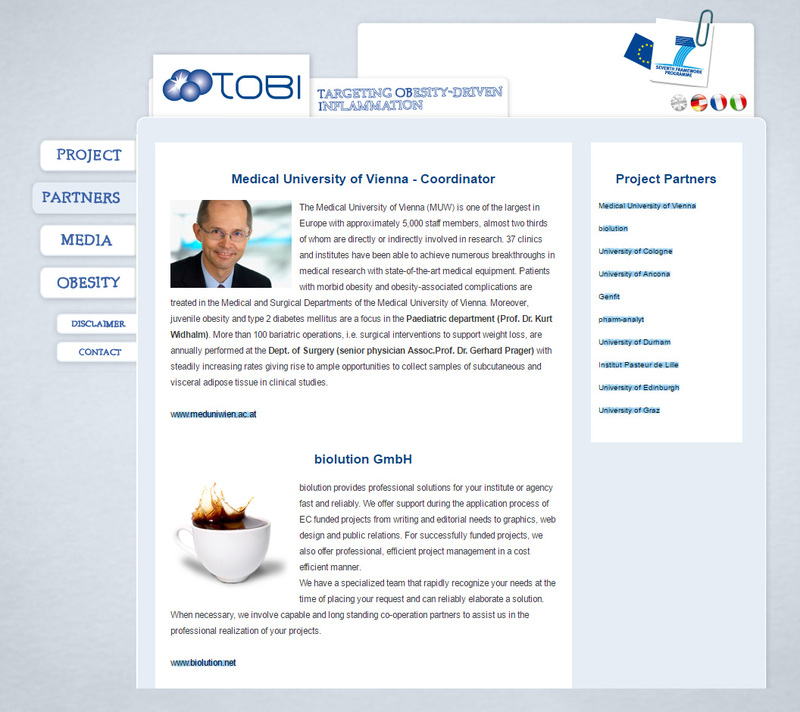 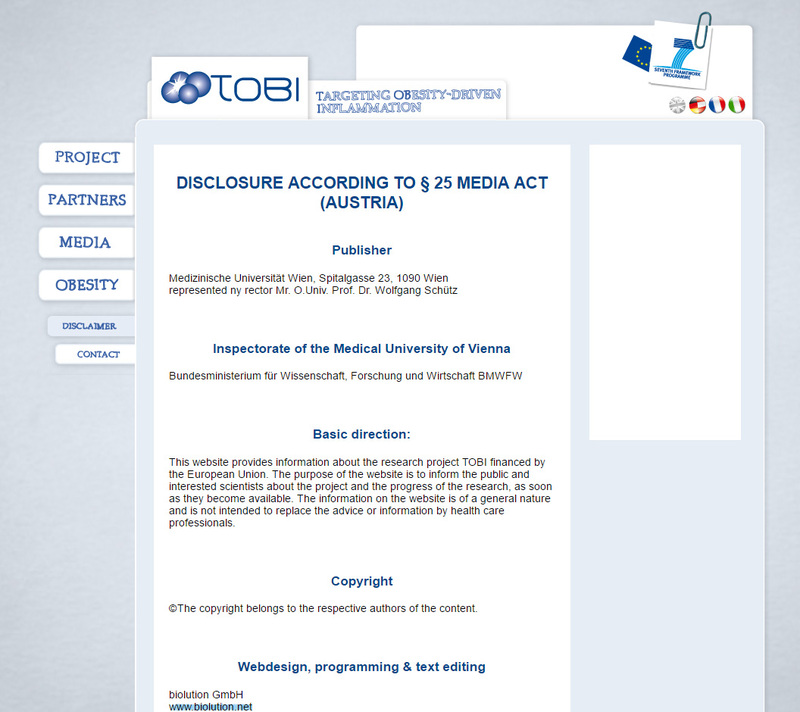 The TOBI website is available in English, German, French and Italian. 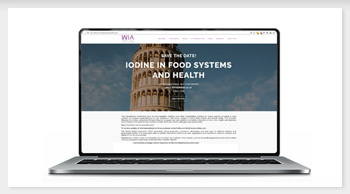 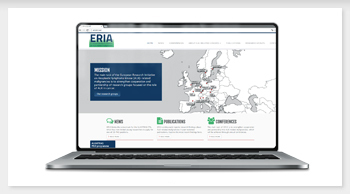 State of the art design and technical aspects have been taken into consideration, ensuring the website can be viewed by a broad public, regardless of the platform or browser used or physical challenges. 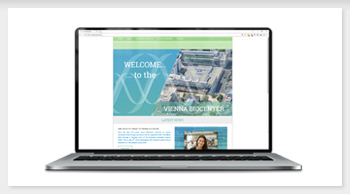 Visually impaired people for example can access the site using screen readers or easily enlarge the font size used. 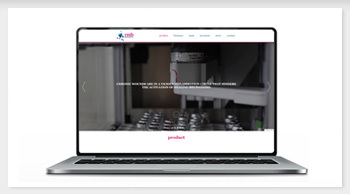 State of the art techniques used involve Flash, moderately used for picture animation, explaining project details and further steps, appealingly presented for the younger audience.